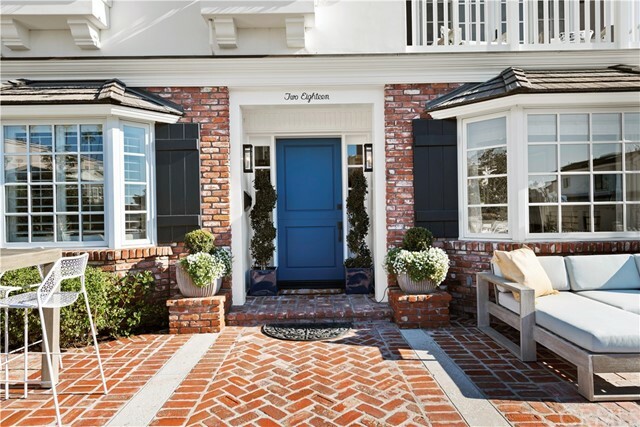 Nestled two doors away from Ocean Blvd on the coveted 200-block of CdM Village, 218 Heliotrope offers beautiful ocean, harbor, & sunset views from an oversized 40-foot wide lot. 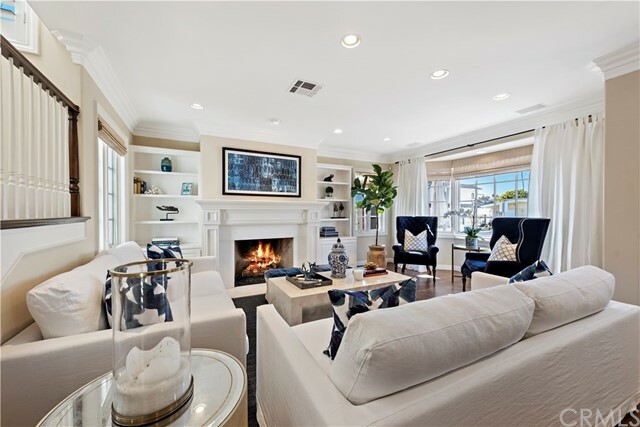 Elegant in design, and filled with natural light, the four-bedroom residence offers approx. 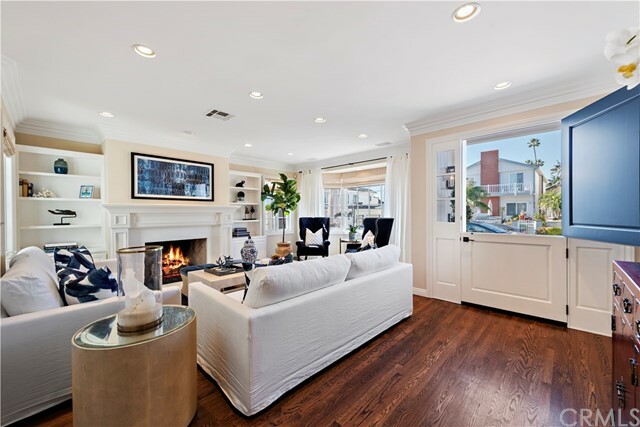 4,570 sf in a welcoming traditional floor plan with an overabundance of fine features and amenities. 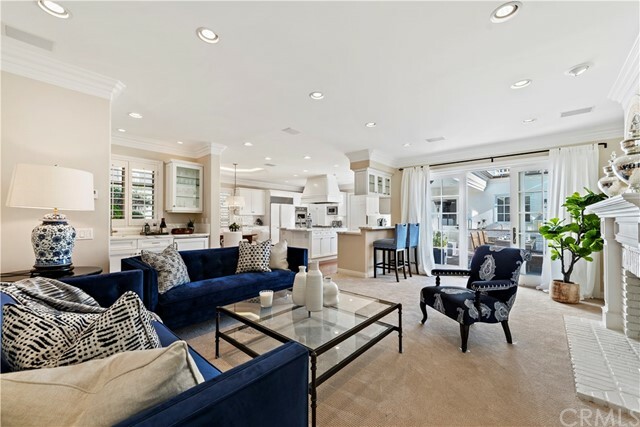 On the main level, there is a formal living room, dining room, office, great room, wetbar, two powder baths and a spacious kitchen with Calcutta marble counters & generous walk-in pantry. 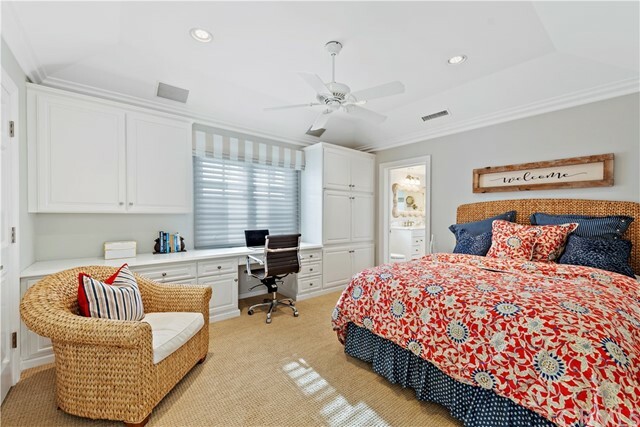 Enjoy a rare side-by-side 3-car garage with epoxy floors & plentiful storage that connects to a California mudroom with laundry. 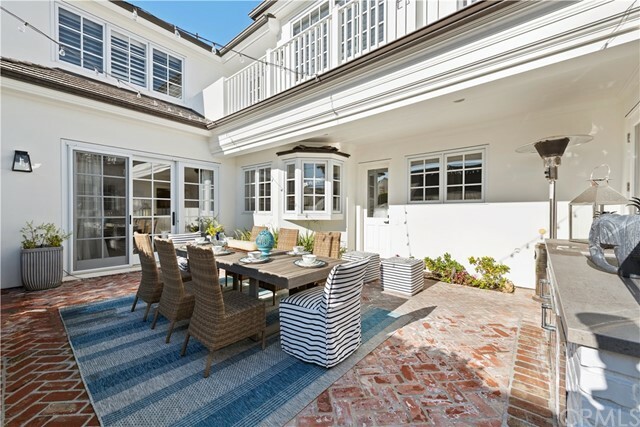 Outside, a private brick-lined central courtyard with outdoor fireplace adds to the home’s special ambience. 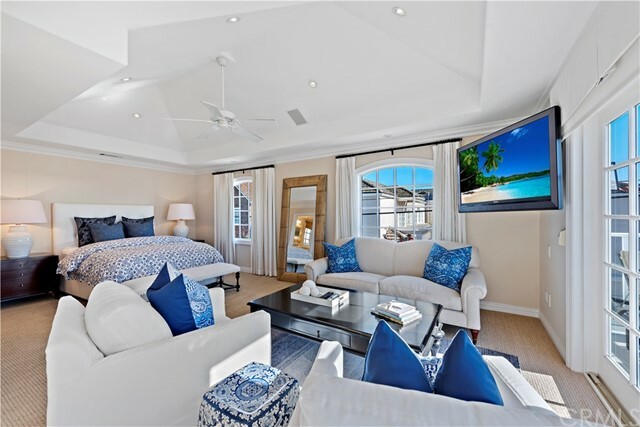 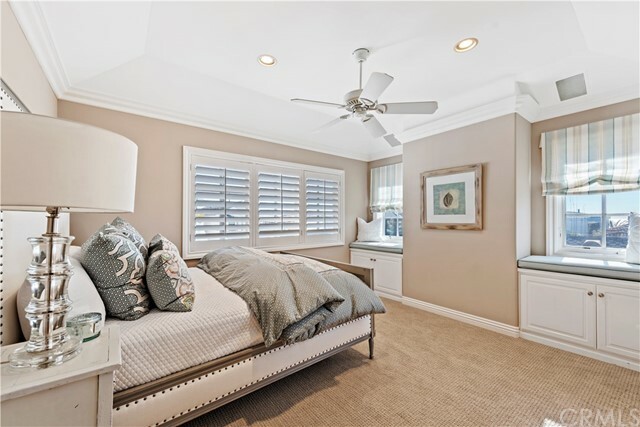 A wide staircase with expansive windows leads upstairs where the master suite extends the front width of the home & enjoys ocean views from the bedroom retreat. 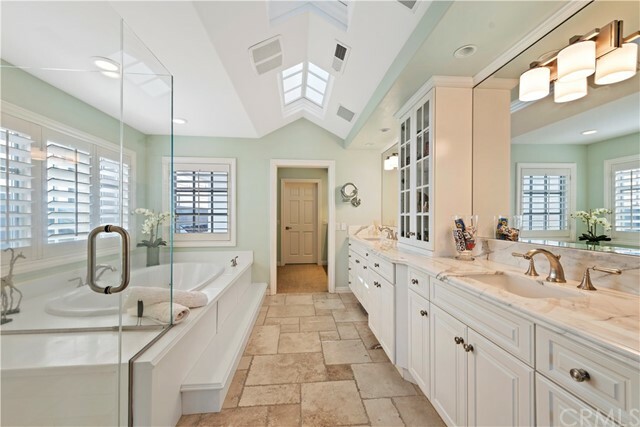 The large master bath is flooded with natural light & includes a dual walk-in closet with dressing area. 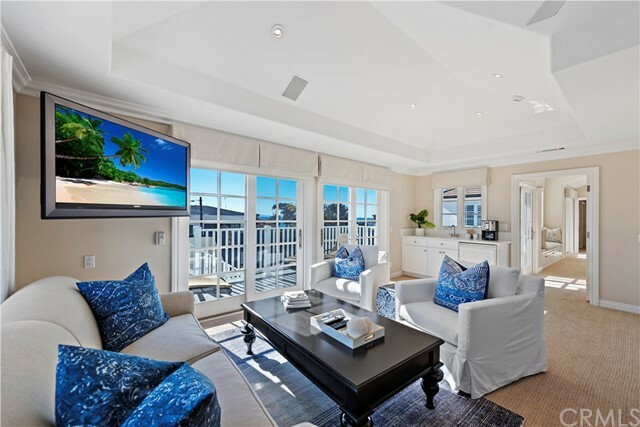 Three additional bedroom suites occupy the second level including a second master suite that opens to a view deck with it’s own stairway entrance. 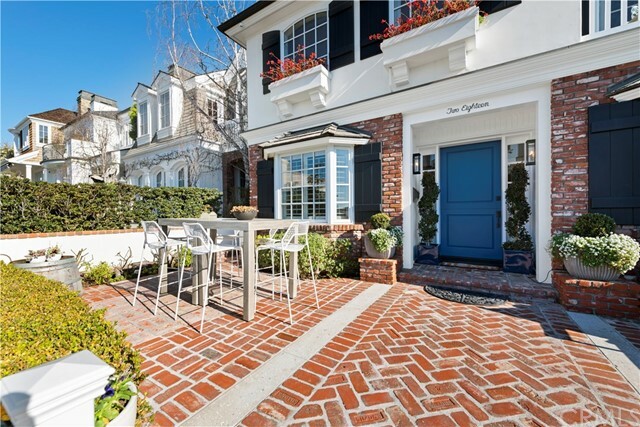 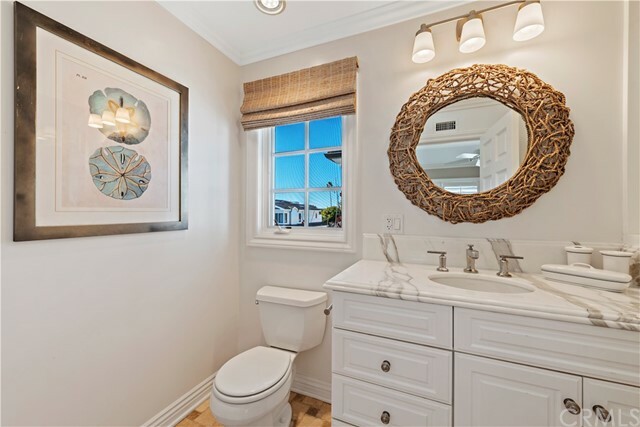 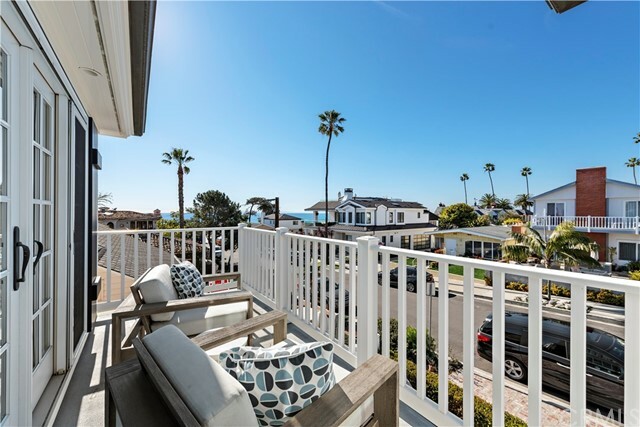 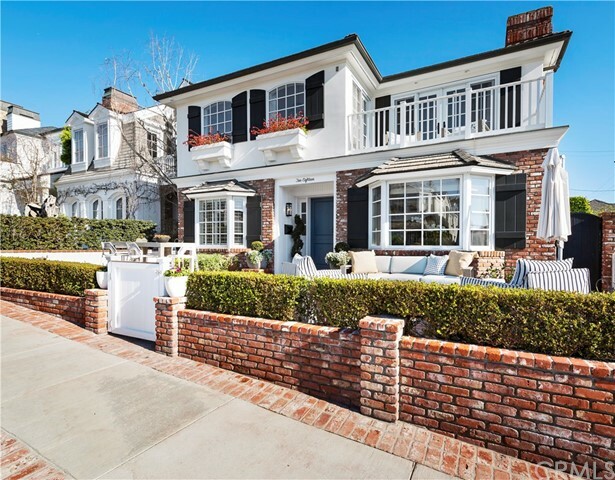 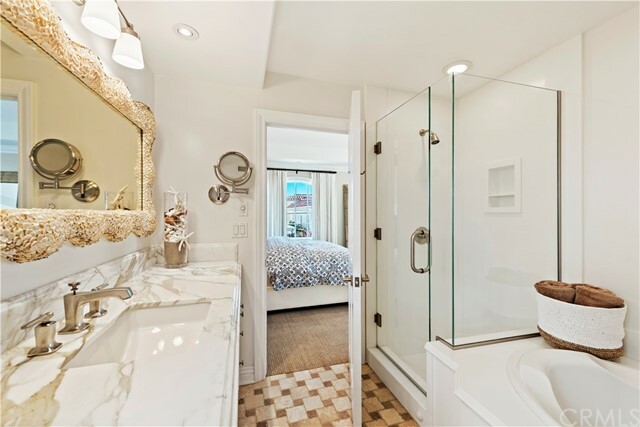 A stones throw from picturesque Ocean Blvd, beach access, fine dining and shops, 218 Heliotrope is a wonderful opportunity to call home and experience the best of Corona del Mar.